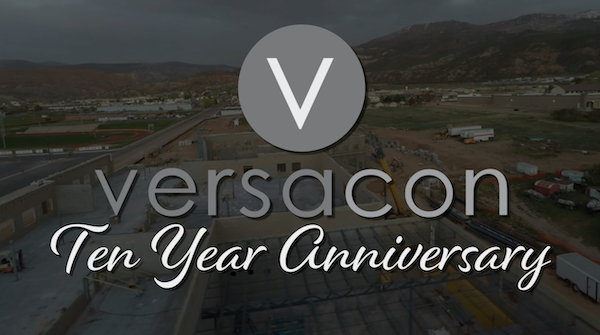 Versacon is turning 10 this year! We would like to thank everyone who has helped us to reach this goal. Feel free to check out the video below recapping a few of our larger projects over the years. Cheers to 10 Years!